This event has been postponed to a later date. Details will be announced soon. The Bay Area gets all the love! And while we often hear Seattle, Austin, Cambridge, and New York bandied about as emerging tech hubs, Southern California is well on its way to cementing its position among the premier tech communities in the United States. As the payments/fintech community in SoCal continues to grow steadily, BayPay is pleased to present this event as an opportunity to gather for networking, learning, and collaboration. We are pleased to welcome dynamic leaders and investors in the fintech and payments marketplace for a panel discussion of the ins-and-outs of the SoCal fintech funding scene. Attorneys from K&L Gates will lead off the evening with a discussion about best practices and key compliance risks for fintechs that are preparing for an acquisition or investment (and related diligence). 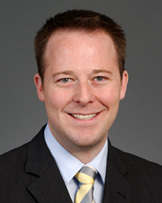 Tejs Broberg, Founder & CEO at FinDox, Inc.
Jeremy McLaughlin is an associate in K&L Gates’s San Francisco office. His practice focuses on regulatory compliance and enforcement for Fintech and consumer financial products and services, with particular attention on emerging payments, payment systems, and prepaid products. Jeremy represents a broad range of clients across the financial services and FinTech industries, ranging from startups and crypto/virtual currency companies to some of the world’s largest financial institutions. They have included money services businesses, payment system providers, banks, retailers, marketplace lenders, credit and prepaid card companies, debt collectors, and mortgage lenders and servicers. 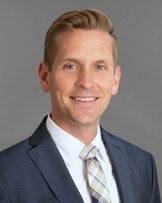 Jeremy counsels clients on compliance with state and federal consumer protection laws, money transmitter laws, international remittances, anti-money laundering laws, abandoned property laws, and network rules, as well as advising on privacy, data security, and credit and licensed lending laws. 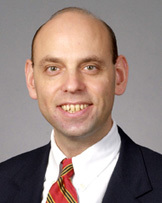 He also serves as regulatory counsel in connection with investments, including conducting due diligences of payments, credit, and mortgage companies. He also assists clients with negotiating and drafting agreements involving payment technologies and licensing issues, drafting terms and conditions and disclosures for new products, and structuring business operations to maximize efficiency and comply with legal obligations. 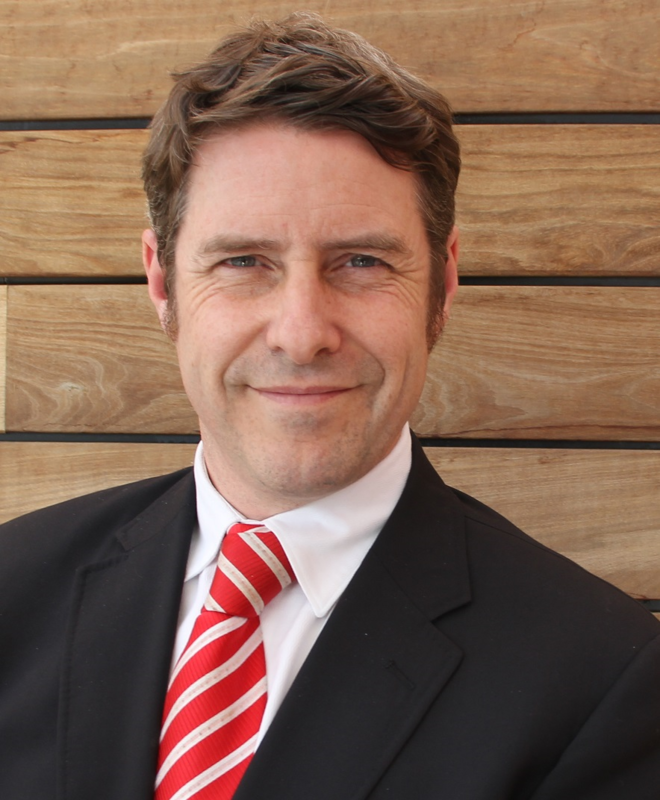 Andrew Glass is a partner at K&L Gates LLP. He advises businesses in achieving integrated, multi- disciplinary solutions to managing risk. Mr. Glass and his project teams work closely with clients’ business lines, and their legal, compliance, and information technology departments, to navigate complex regulatory areas. Mr. Glass provides regulatory-compliance advice and policy and procedure review. He oversees audits and internal investigations and responds to government investigations. Mr. Glass defends complex litigation including class actions. He counsels companies in the financial services, energy, media and telecommunications, manufacturing, and consumer product industries. His multi- faceted approach to problem-solving delivers seamless solutions to clients’ legal challenges. Greg Blase advises clients on the development of integrated solutions for risk mitigation in industries that have consumer-facing business operations. He counsels companies to identify regulatory and litigation risk and to advise in-house legal departments and management on best practices for responding to that risk. Mr. Blase’s clients include leading companies in the financial services, energy, media and telecommunications, manufacturing, and consumer products industries. Mr. Blase provides regulatory-compliance advice and policy and procedure review. He oversees audits and internal investigations and responds to government investigations. Mr. Blase defends complex litigation including class actions. He takes a holistic approach to addressing legal risk, recognizing the importance of bringing stakeholders together to solve problems collectively. Brian Mac Mahon, the founder of Expert DOJO, has consulted and coached in over 35 countries bringing a global perspective to starting and growing a small business. He has been teaching the power of connecting in a community and the process of turning a pay it forward mindset into a revenue generator for years. Brian combines this teaching with the experience of working with thousands of small business over the years. Brian heads the Expert DOJO high-performance accelerator and has access to thousands of experts and mentors who will help any entrepreneur find what they need to pursue their small business dream. He has spoken all over the world about the most efficient ways to start, grow and expand any business. He is a vital partner for any small business team. 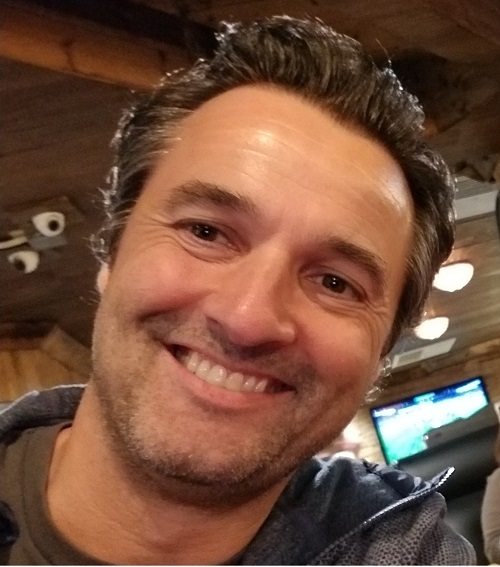 Brian and his team are the chosen coaching partner for many of the biggest entrepreneurship conferences in the United States including the Green Festival, Techweek, TechDay, Ideas Festival, Sustainatopia, Digital Hollywood, UPS Conference, Crypto Funding Summit, CryptoBloCon, Start Engine Summit, Crypto Invest Summit. Founder & CEO at FinDox, Inc.
Tejs was the Founder and CEO of LendAmend LLC, the leading loan corporate actions platform in the .5 trillion syndicated loan market. LendAmend launched in 2011 and was acquired by Fidelity National (NYSE: FIS). Prior to founding LendAmend, Tejs spent 10 years investing in distressed debt, syndicated loans and high yield bonds for Foothill Capital, Columbia Threadneedle and most recently as Managing Director and Portfolio Manager for Levine Leichtman Capital Partners. Tejs holds an MBA from the Anderson School of Business at UCLA, is a CFA charter holder and represented Denmark in the 1998 Winter Olympics. 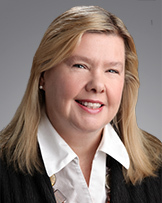 Judith Rinearson is a partner in the firm’s New York and London offices. Ms. Rinearson concentrates her practice in prepaid and emerging payment systems, electronic payments, crypto/virtual currencies, reward programs, ACH and check processing. She has more than 25 years of experience in the financial services industry, including 18 years at American Express’s General Counsel’s Office. Her expertise focuses particularly in the areas of emerging payments and compliance with state and federal consumer protection laws, anti-money laundering laws, state money transmitter licensing laws and abandoned property laws. Fully experienced in both the “issuing” and “acquiring” side of the payments business, Ms. Rinearson has drafted and negotiated complex agreements with strategic co-branded partners, processors and Independent Sales Organizations (ISOs), ATM networks, major retailers and service providers, prepaid card issuers and program managers, international remittance companies, virtual and mobile payment providers, as well as the Terms and Conditions and disclosures that usually accompany such products. She has hands-on experience in all legal aspects of launching and managing a range of payment products, from prepaid cards of all kinds, to Bitcoin exchanges and miners, wire transfer services, ACH, electronic banking, money orders and credit cards. Her practice includes advising on fraud avoidance and compliance with federal banking and anti-money laundering laws, as well as state money transmitter licensing laws, consumer protection laws and abandoned property laws. On the international level, Ms. Rinearson has supervised the launch of a range of payment and foreign currency products in Europe, Asia and Latin America; met with international regulators; and spoken on the issue of payment regulation. Ms. Rinearson currently serves on the Advisory Board of the UK’s Emerging Payments Association (EPA), and previously served on the Board of the UK’s Prepaid International Forum (PIF) where she is still an active contributor. She has also served for 8 years as Regulatory Counsel for the Network Branded Prepaid Card Association (NBPCA) in the U.S., and as Chair of the NBPCA’s Government Relations Working Group, and in that role represented the NBPCA at the Bank Secrecy Act Advisory Group (BSAAG) in Washington DC.